ATTENTION ATHLETES! 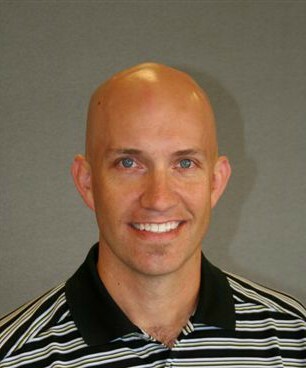 Just in time for the busy sports season, our very own, Ryan Flanary, PT, is here to assist you! 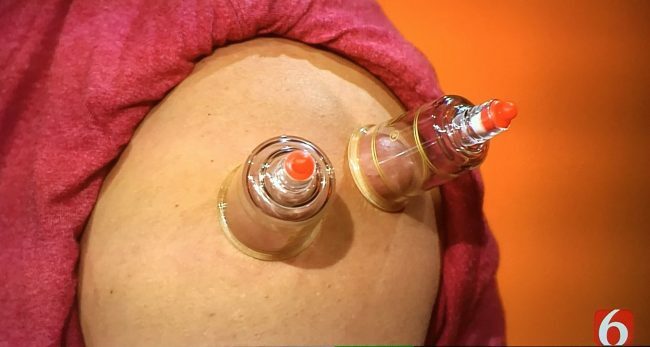 Ryan appeared on KOTV – The News On 6 to demonstrate the ins and outs of CUPPING–the procedure made famous by this years Olympic Games. Watch to see if this technique is right for you. And, if the bruising left by cupping is not your cup of tea, you’ll be happy to know there ARE other alternatives. Like Dry Needling and ASTYM Therapy, just to name a few. SEEK THE RELIEF YOU DESERVE THIS SEASON AND CALL EXCEL THERAPY TODAY!! Orthopedic and Sports Physical Therapy: The Key Ingredient for Athletes. Another school year is about to get cranked up! And, with the busyness of all that school brings, comes activities that pull families in every direction. Whether it’s drama, dance, cheer, band, football or volleyball, the interests are wide and we ask our bodies to give more as we demand more. We spend an extraordinary amount time finding the right coach, the right equipment, the right opportunities, the right food, the right fitness, and the right team. This culture has become an ever increasing portion of student life. These pursuits are a significant part of who we are and the activities bring us great joy and fulfillment. The big question that must be addressed is what happens when we encounter an injury that potentially could limit our performance or involvement. As important as the equipment, team or training—is the role of a sports medicine resource. Sports medicine is as important to the performer and athlete as is the baseball bat held in the hands of the clean up hitter. Orthopedic and sports physical therapy is the key ingredient that might be missing from your routine. Having a relationship with a physical therapist that has knowledge of the process of injury, rehabilitation, and recovery is extremely important. When you encounter a challenge in your training or performance, a relationship with a PT could be your key to returning to activity as soon as possible. Oklahoma now has direct access for care so the initiation of care following injury could happen the same day of injury. Delaying care is the greatest hurdle to a speedy recovery. Get ready for the upcoming year of competition. Rehearse, practice, train, stretch, grow, build, conquer, and be sure to develop a relationship with a PT that can be a constant part of your health, fitness, and recovery. Excel Therapy has a tremendous staff of PT’s with knowledge and experience that will likely benefit you, as your reach and strive for greatness. Let us be a part of your team! And go out there and HAVE A GREAT YEAR! Direct Access: The therapy you need without the hassle of a referral. from a physician or other health care provider? This is a huge victory for Oklahomans, who are now able to take a more active role in their own healthcare! Excel Therapy provides a variety of services to help get your body functioning at its highest potential–whether you’re dealing with strains and sprains or recovering from surgery. Give us a call at (877) 259-9520 to make an appointment for you or someone you love.